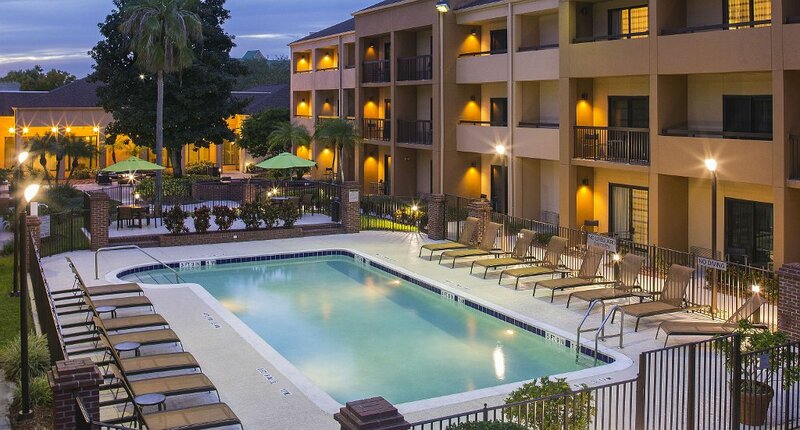 Fourteen IP is pleased to welcome Courtyard Orlando Airport to the Evolution Family. 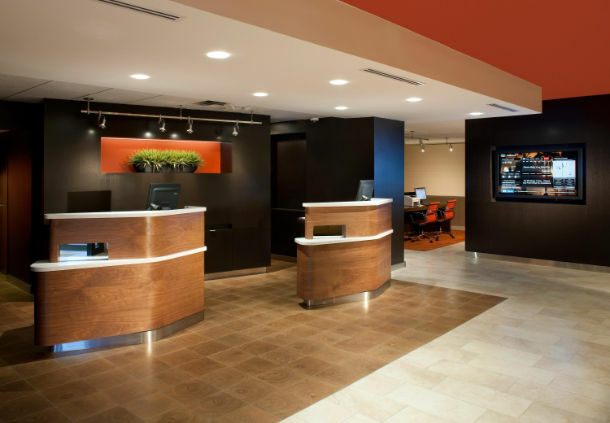 Business travelers will appreciate our on-site event spaces and full-service business center, equipping you to print, copy and fax with ease. 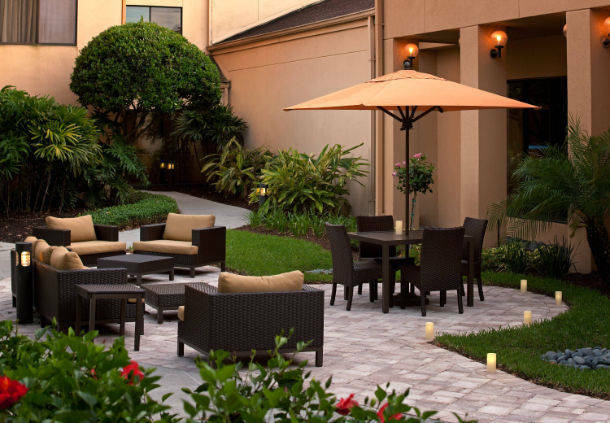 At the end of the day, return to well-appointed rooms with complimentary wireless internet access, plush Marriott bedding and balconies, perfect for breathing in some fresh Florida air. 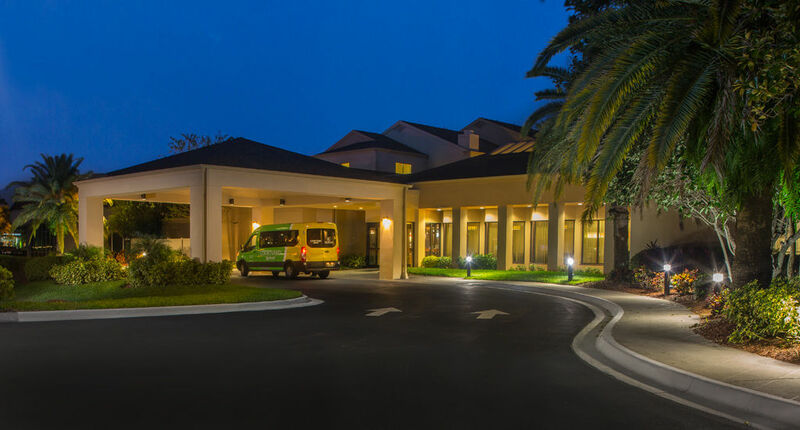 Whatever brings you to the Sunshine State, book today at one of the area’s premier airport hotels.